Search all Corona Del Mar home listings or utilize our comprehensive Corona Del Mar Rental MLS search tool. Get up-to-date daily email alerts of new homes, condos, multi-units, foreclosures, and land as soon as they hit the market along with price change notifications. 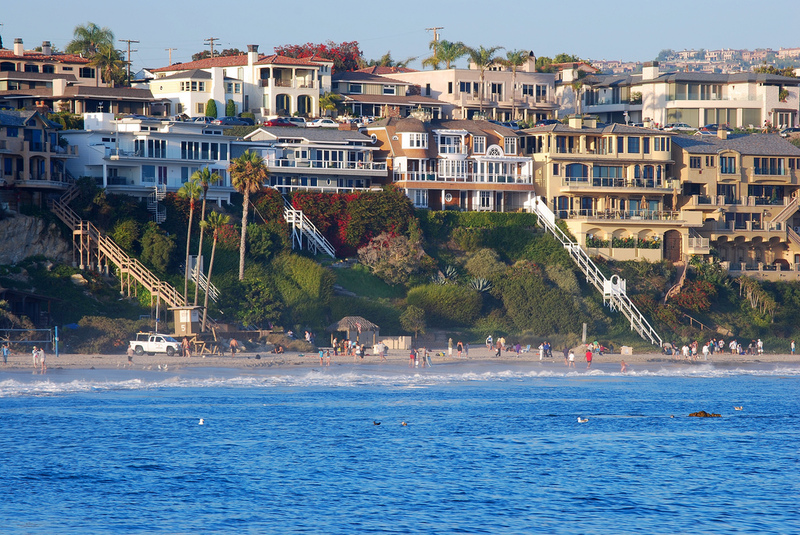 A quaint exclusive neighborhood by Newport Beach, Corona Del Mar (CDM) is known for it's beautiful beach, tidepools, and surrounding rock formations. Many local shops and restaurants off Pacific Coast Highway make Corona Del Mar a walking friendly neighborhood. The homes in Corona Del Mar are known for being closely spaced single family residences. Various home styles from modern Californians to custom cottage style homes can be found in the Corona Del Mar community of Spyglass. Several Spyglass homes feature views on the cliffs overlooking the ocean and beach. For details on Corona Del Mar homes for sale or to have a comprehensive evaluation of your residence within CDM, contact Justin Yee now.